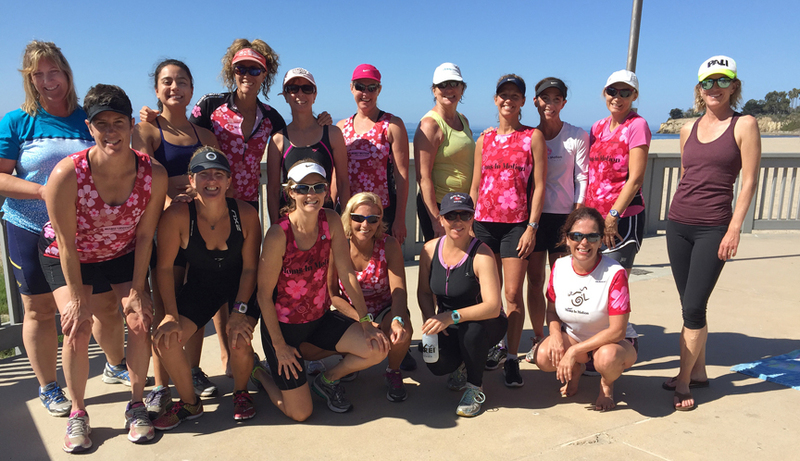 It was an awesome morning of triathlon training with this fun group of women, some of whom are doing their first-ever triathlon. The water was glassy, the sun was shining, and the energy was amazing. Love this Moms in Motion group! Look out Santa Barbara Triathlon, we’re coming to get you! I’m also excited to be kicking off my Girls in Motion Running and Fitness Camp tomorrow morning. Woohoo! There’s nothing like a bunch of strong, smart, athletic young girls to bring a big smile to my face. Let the fun begin!